Views, views, views. 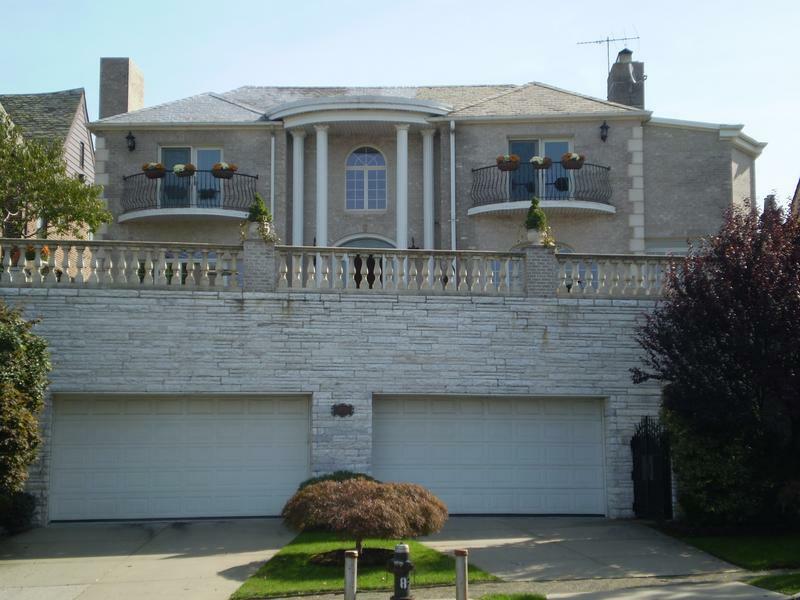 Nestled on the highest bluff in Bay Ridge rests a custom built, one of a kind villa. Ultra modern throughout. Words can not describe the beauty of this property. Breathtaking panoramic views of the harbor, bridge and new york city skyline.